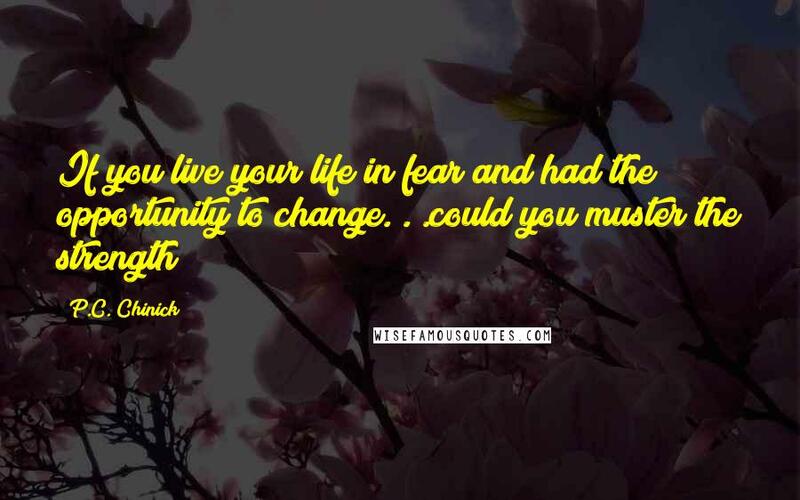 If you live your life in fear and had the opportunity to change. . .could you muster the strength?